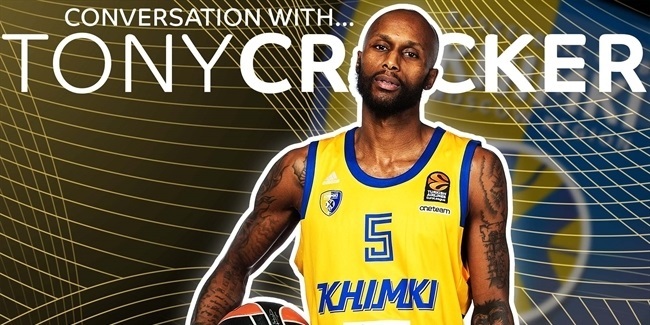 Khimki Moscow Region put a new face in its backcourt with the signing Wednesday of experienced shooting guard Tony Crocker for the upcoming season. Crocker (1.98 meters, 31 years old) arrives from Tofas Bursa of Turkey, for whom he put up 12.3 points on average in eight 7DAYS EuroCup games last season. 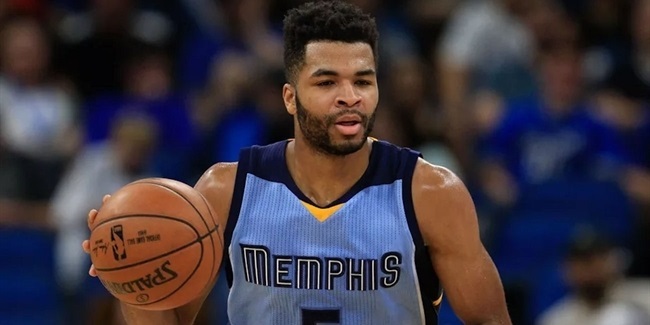 He shot 45% from downtown while making 2.3 triples per game and was a perfect 16-for-16 from the free throw line in his EuroCup debut. Crocker has been a double-digit scorer throughout a long pro career that has taken him to Albacomp of Hungary, KTP-Basket of Finland, Keravnos of Cyprus, Nea Kifissia of Greece, Hapoel Holon of Israel and both Yesilgiresun Belediye and Tofas in Turkey. 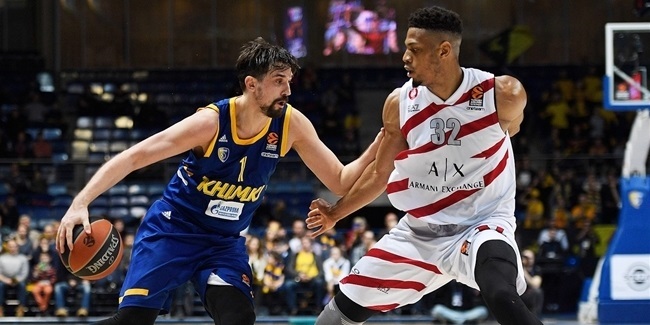 Khimki will become Crocker's eighth team and Russia his seventh country so far this decade as he gets set to make his Turkish Airlines EuroLeague debut in the 2018-19 season.